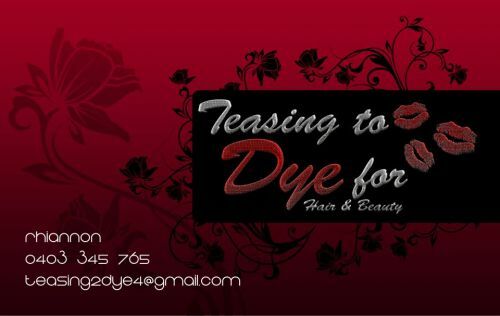 Teasing to Dye For goes beyond just designing your style. It's also the expert advice we provide to ensure your style is easy to maintain and lasts. Service matched with quality products, which we use and recommend, we make sure you leave the salon feeling great and looking fabulous. Our experts will help you choose your style and create it to perfection. Ultimately, we give clients the hair they've always desired Ã¢?? adding hair for volume or length, re-texturizing from curly to straight, or straight to curly. At Sensatious, we use only industryÃ¢? ?s finest products to create outstanding style for any hair type of texture, while enhancing condition, health, and shine. Great for busy Mums that don't have the time to get to a salon but still want to look and feel like hey just stepped out of a salon! Awards in Sate and National Hairdressing Championships Wedding Specialist Giving you the ultimate look with out the costly price tag! 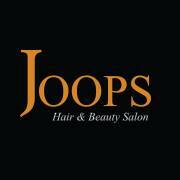 Joops Salon Wyndham vale, Melbourne is recently open but we got more than 10 years experienced in Hair and Beauty Salon. Raj Owner of Joops Salon is Award Winner Hair dresser. We Offer Hair & Beauty Service for Men's and Ladies includes Hair Cuts, blow, waves, Style, Colour, Foils, Curls. Beauty Services includes Facial, Bleach, Threading, Massage, Manicure, Pedicure, Waxing, Bridal make up and Event make up artist.